Have you ever wonder to Root your Android Device? If Yes, then you are at Right Place, Today I’m going to Share Top 5 One Click Root App To Root Your Android Device Without PC. Rooting your Android Device is not a difficult task, but when it comes to Root your Android Device with PC/Computer it becomes a difficult task. There are two modes by which you can Root your Android Phone; via your PC/Computer or directly by your Mobile. It completely depends upon you to choose the mode by which you want to root your device. You can Root your Android Phone via PC/Computer or by Android Phone. It is true that Rooting Android Phone via Mobile is much Easier & Faster as compared to PC, But the Biggest problem occurs via Rooting with Mobile is it doesn’t support all Mobile Phones. When you Root your Device, there are Tons of Apps for Rooted Phones that you can use. These App will help you Customize your Phone, Change Android Fonts, Change Themes, and lot more things. It doesn’t matter you know or don’t know How to Root your Android Phone, cause here in this Article I’m going to tell you about One Click Root App through which you can Root your Android Device without PC in One Click Just using your Smartphone. There are many One Click Root App through which you can Root your Android Phone in Just One Click Without Using Computer. I Suggest you Root your Android Device only if you are comfortable with below provided Advantages & Disadvantages. Rooting your Phone has many Advantages & Disadvantages, some of them are provided below. Delete Pre-Installed Apps On Your Phone. Increase Your Smartphone Performance OR Battery Life. Internal Storage can be increased as you can swap your internal as well as memory card without any issue. Access some of the Best App which requires Root Permission to access it. Warranty of your Phone will Void. 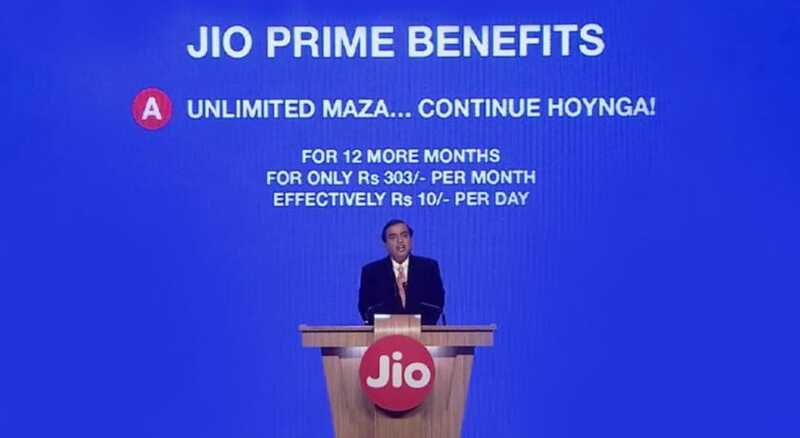 Loss of privacy, as third party ROMS & Apps can misuse Root Permission. Your Phone might face random reboots. These were some of the Advantages & Disadvantages Or Rooting Your Android Device. So, let’s proceed further and check out Top 5 One Click Root App To Root Your Android Device Without PC. Frama Root is a One Click Root App which allows you to Root your Android Device in just one click without using your Computer or Laptop. It is easy to use & it has good success rate for rooting your Android Device. Just Click on the Button & After 5 -10 Minutes you are done with Rooting Process. It is easy to use & roots your Android Phone Very Fast. Most of the Android Devices are supported by this App, but for the device which is not supported by Frama Root, you can check the below-listed App. KingRoot is another One Click Root App which allows you to Root your Android Device very easily in just one click without using your Computer or Laptop. It has amazing User Interface which allows a user to Root your Android Device in Just One Click. If Frama Root doesn’t support your Phone, you can give a try for KingRoot. It has very Simple Interface & Easy to use. You just need to click one Button & after 5 – 10 Minutes you are done with the rooting process. TowelRoot is another Best Root App which allows their user to quickly Root their Android Device in Just One Click without use of Computer or Laptop. It has a good success rate in rooting most of Android smartphones without a computer. 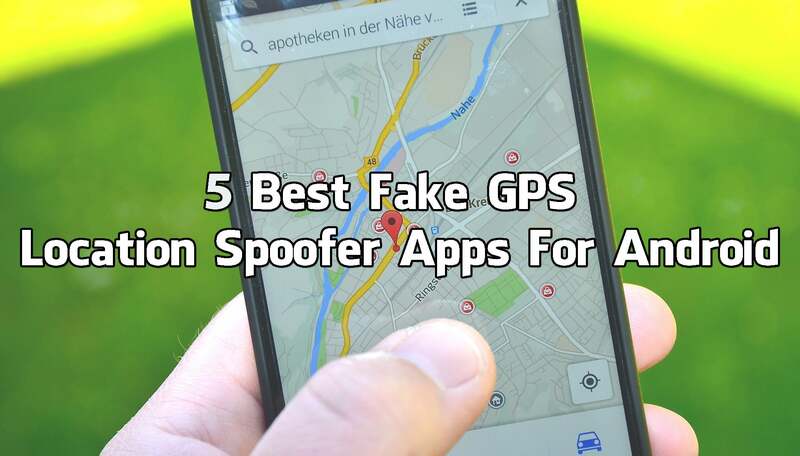 You can give a try to TowelRoot if you are not comfortable with above mentioned two Apps. It has many Amazing Features & It is very easy to use. This App can root almost all devices available in the market. Moreover, the app is constantly improving and every update is adding support for more devices. iRoot is another Best One Click Rooting App which allows you to Root your Android Device in Just One Click without using Computer or Laptop. Root is a popular name among power-android users. It’s a Chinese app, but there are many mods available for this app in the English version. iRoot is developed by the developers of Vroot to provide more flexibility to their users. iRoot continuously provides updates to their users to support newer models. Baidu Root is another Best Rooting App which allows you to Root your Android Device very easily & quickly in Just One Click without using Computer or Laptop. This Baidu easy root application is downloaded and installed in your Android device without any difficulty – just one click as many users averred. According to them, Baidu Root Support 6000+ Models. Moreover, Baidu Root has its own su permission app which is different from SuperSU. 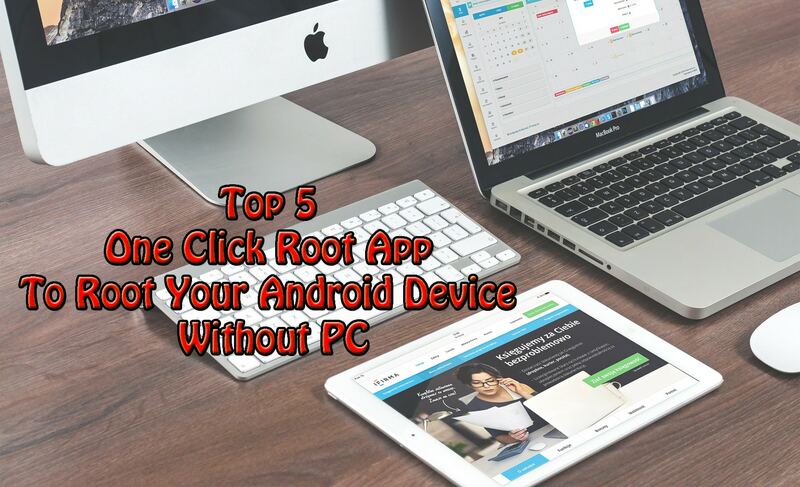 These were the Top 5 One Click Root App To Root Your Android Device Without PC. You can also check my Recent Post On YouTube Dark Mode : How To Activate Dark Mode On YouTube. You can also use this Android Rooting App to Root Bluestacks or any other Android Emulator. Hope you liked this Article On Best One Click Root App. Do Comment below if you have any query. Stay tuned with Trick Xpert for more latest Tricks & Updates.